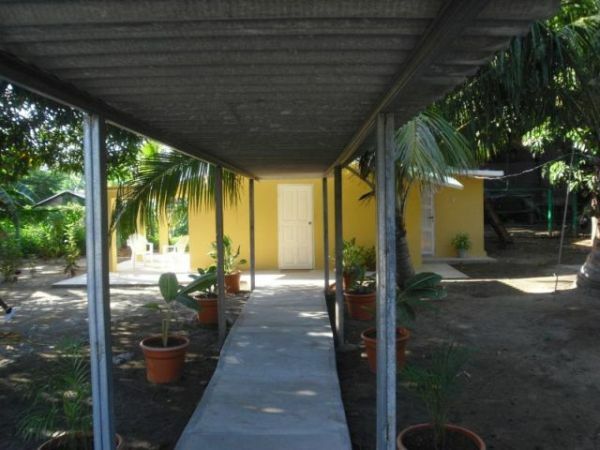 Casa de Arjeo & Ermida , B&B, Pilon, Granma, Cuba. Many people love to come to Cuba. If you like to stay in a private home, I would strongly recommend to stop at the casa of Arjeo and Ermida. This is a lovely casa particular, they call it “cabana romantica”. It is very private, not just separate entrance, but as a separate guest house. 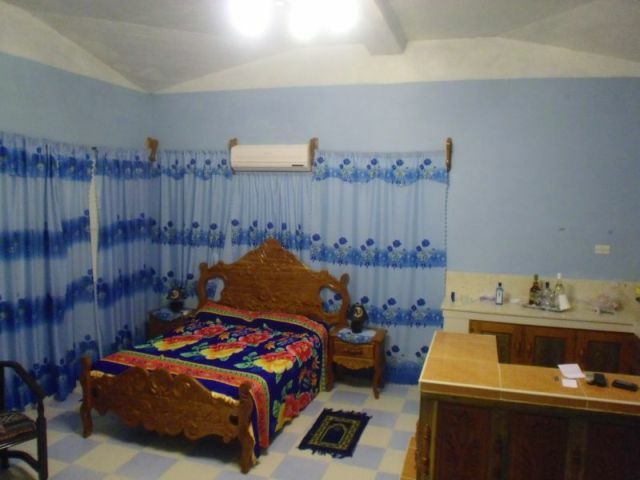 It includes: Air Conditioner, private washroom with hot shower, TV, DVD, refrigerator, bar and amazing breakfast. Yes, it is bed + breakfast. If you like, they will cook you lunch and dinner at very reasonable price. Just ask Ermida what you prefer, and she will cook it. She is very good with authentic Cuban creole food. Service 24/7. To make a reservation you can call these phone numbers: 52616787, 52223172. Or just show up and try your chance, maybe they have room available. Address: Antonio Guiteras #836, Pilon, Granma, 87900. It is right behind the gas station in Pilon. (gas station is called Cupet in Cuba). Cuba country code is 53, you can call 011 53 cuban number. Muchas personas disfrutan visitar a Cuba. 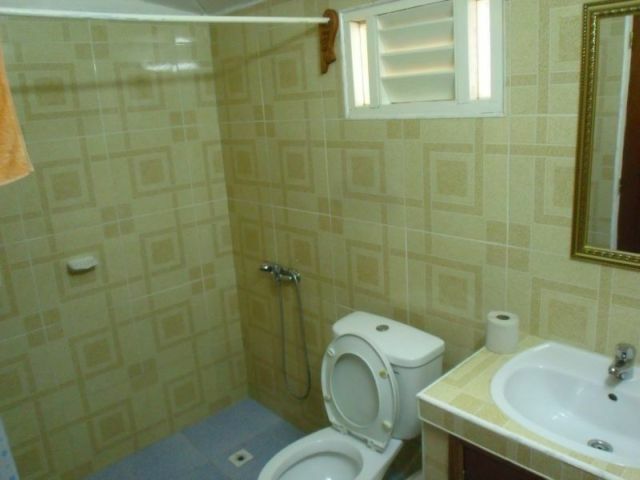 Si usted es de las personas que prefiere hospedarse en una casa particular para estar en contacto directo con personas cubanos y un cultura, yo le recomendo la cabana romantica que perlenece a Arjeo y Ermida. Esta precidpa habitacion incluye Aire Condicionado, TV, DVD, refrigerador, bar, agua caliente, y un delicioso desayuno. En caso de interesarse usted por el servicioincludo de almuerzo o cena, puede usted policitarlo con Ermida, que cocinar la comida creolla cubana con authentico sabor. Disponibles, Servicio las 24 horas. Contactelos y no pe arepentira. La misma se encuentra en la calle Antonio Guiteras #836, Pilon, Granma. Para mayor referencia detras del Cupet. Su reservacion puede hacerla usanda los telefonos: 52616787, 52223172 o de lo contrario dirigerse personalmente. 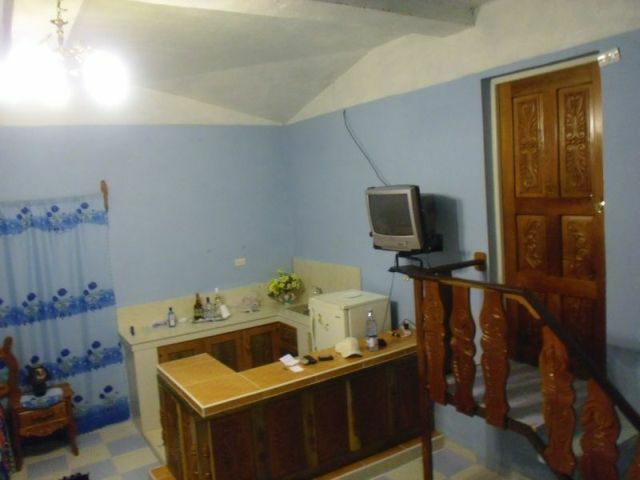 One way of seeing a country, by staying in a small Cuban town in a nice B&B and the price is right. I can vouch for this couple and their accommodations.